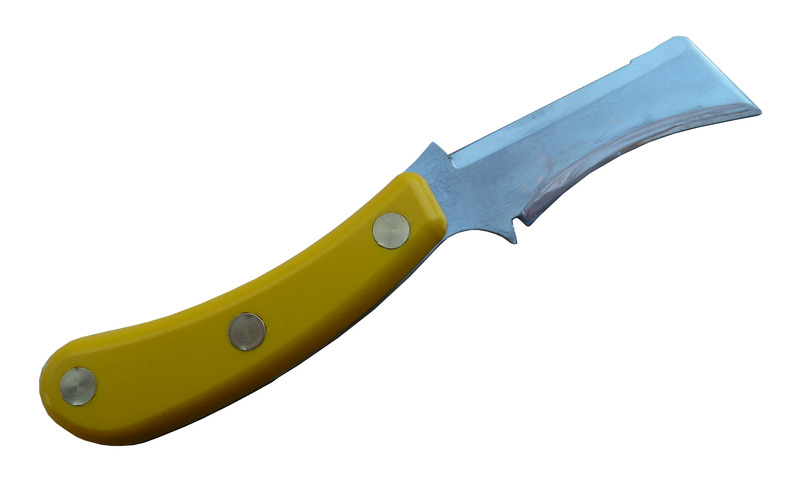 The hand held Grafting Shears and bench mountable Graft Crafter are unique in that they are capable of cutting ‘whip & tongue’ grafts (and other graft types) without the use of a knife, enabling unskilled persons to prepare these technically difficult grafts with ease. These devices have already given a pay back within our contract propagation business – Ace Horticulture. 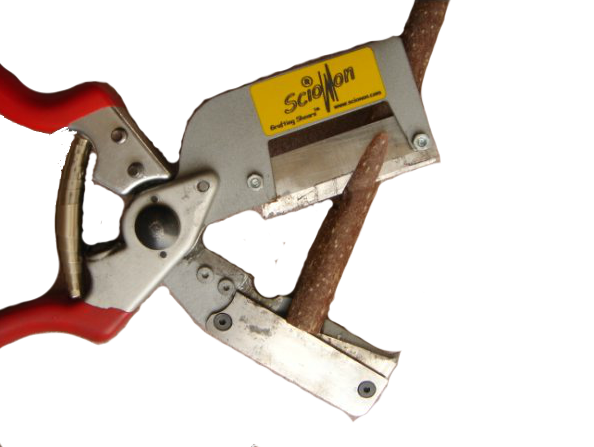 The SCIONON range of grafting tools are a new concept in how grafting can be approached. They are of extremely high and durable quality and are the only grafting tools available that successfully replicate the knife cut, thereby eliminating damage to the cambium layers when grafting. The tools enable novices through to experienced propagators to cut and assemble a wide range of grafts over a wide variety of materials. 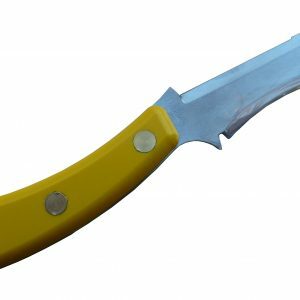 These tools have been developed to cover many grafting and budding applications and are extremely versatile in the operating range and material that can be prepared. They have already been used to graft many fruiting and ornamental varieties and species. The tools are capable of performing the following cuts: cleft, kerf, rind, wedge, whip & tongue grafts and chip & ‘T’ buds. 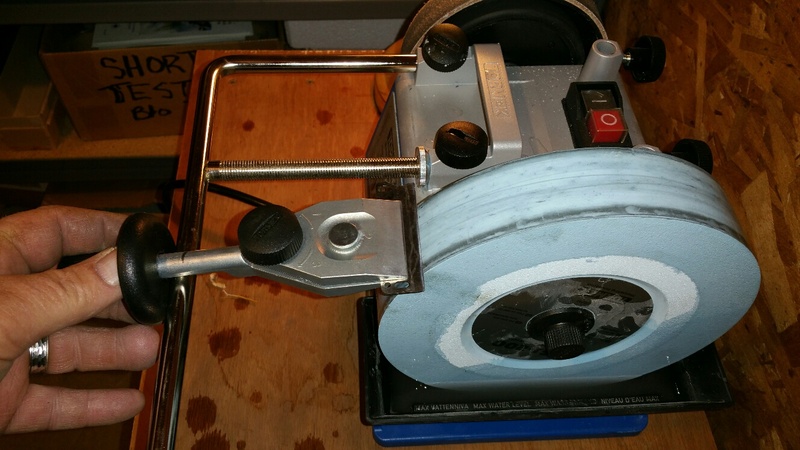 They operate in the 3mm to 25mm scion wood diameter range depending on the product supplied. In addition to the many plant species we have already advocated our tools use on, we are continually testing them on other plant materials and exploring more cutting options as different horticultural industry needs become known to us. To date our tools have successfully been used to prepare pip-fruit (apple, pear, and quince), summer-fruits (apricot, plum, prune, cherry, peach, nectarine, and almond), cane/vine (kiwifruit & grape), exotics (mango, olive & avocado), nuts including walnut and pecan and many ornamentals (acer, ash, elm, gleditsia, robinia, and flowering plum & cherry). We have also tested them on citrus, roses and maple with some success. They can be used to field or bench graft. 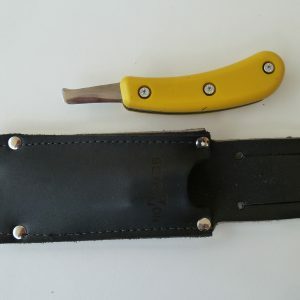 Besides Scionon tools, we stock and offer other budding and grafting knives which many customers have preferred using in the past such as Tina knives, other economy type budding and grafting knives, and miscellaneous grafting tools. 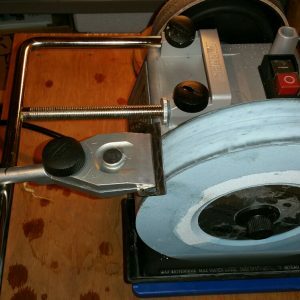 We hope to have a tool in the price range of your preference. Only available until stocks are sold out. Being replaced by the newer 15mm shears. Prepares graft wood 5mm to 16mm in diameter (approx. 3/16-5/8″). Most suited to whip & tongue grafting and peeling ’T’ buds for insertion onto rootstock. Available in right hand model only. 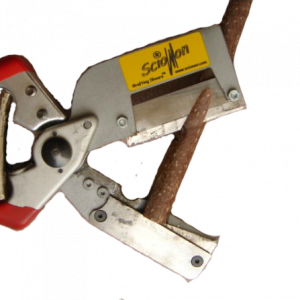 Scionon Grafting Shears- 22mm capacity-RIGHT HAND. Recommended for heavier woods, high usage, and experienced grafters.